FLAC stands for Free Lossless Audio Codec. FLAC is a kind of lossless MP3. FLAC is mostly used where the quality of sound is crucial – clasical music. Thanks to its sound quality FLAC has become quite popular. Today you can play back FLAC files in your favorite player (or your car or home stereo) just like you would an MP3 file. To play the file that comes with .flac extension you must have the right FLAC to MP3 converter to convert the file to an easily readable format like MP3. 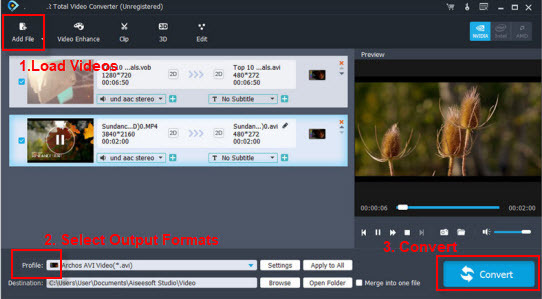 Among various computer applications that are designed to convert FLAC to MP3, UFUSoft Video Converter is the most outstanding one. Read on to see how it conducts the conversion in detail. This FLAC converter (Works on Windows 10/8.1/8/7/XP/2003/Vista) allows batch convert large FLAC files to MP3, WAV, AIFF, M4A, OGG, WMA, etc and supports all most all FLAC audio files including 6 channel FLAC (FLAC with 5.1 surround sound) and offers advanced editing functions such as trim, merge, split audio, and adjust audio quality, bitrates, audio channels, and volume to customize output audio. Looking for Mac FLAC to MP3 converter? Take UFUSoft FLAC Converter for Mac that is well compatible with Mac OS X (macOS Sierra/Mac OS X EI Capitan/Yosemite/Mavericks/Mountain Lion). Don’t just image all the wonders you can achieve with it. Download to try it! How to convert FLAC files to MP3 without losing quality? With this FLAC audio converter, converting FLAC to MP3 only needs three simple steps. Just download and install this converter into your computer. What you need to do is to follow the steps below to start experiencing the convenience of audio conversion. Click on the Add Files button to add the files you want to convert to MP3. You can add as many files as you want. This FLAC to MP3 audio converting tool is furnished with 30X faster conversion speed, so you don’t need to worry about that multiple files may take a longer conversion process. 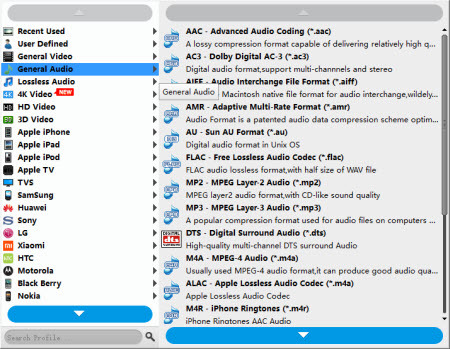 After you have added all the FLAC audio files, choose MP3 from the Audio format category under the Output Format option. Also, you can designate an output folder as you like to store the MP3 output file..
One click to start the FLAC to MP3 conversion. You can begin the conversion process by just clicking on the Convert button and the conversion will complete in a swish without losing the original quality. The converted file will be saved at your destination folder. Look, UFUSoft Audio Converter is the easy and hassle free means to convert FLAC to MP3 and by using this software you will be able to do a variety of functions. Why not download to try it now.